Kevin Hall was born on May 22, 1974 in Chattanooga, Tennessee. He went to be with his LORD on November 11, 2018 at the age of 44. He was the son of Chester Hall and Helen Hamblin Hall. He was united in marriage to Sandra Kaye Williams. Kevin was a welder. He was a light that lit up any room with his amazing faith and integrity. His laugh was contagious. He loved children and guiding them towards the Lord. Once you became his friend, it was a lifelong friendship. 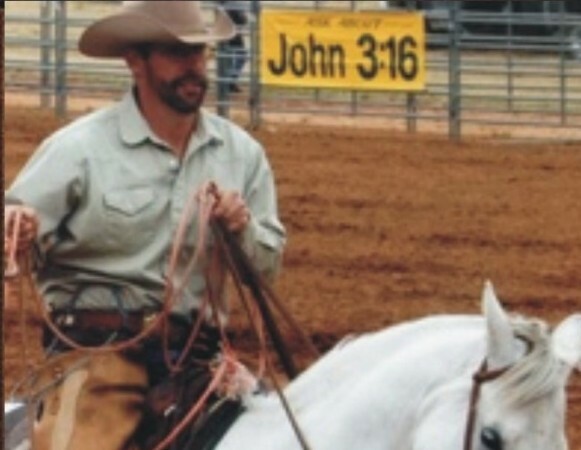 Kevin had a passion for their horses, cows, dogs, and all animals. "He always rode for the brand." Left behind to cherish his memory are: His wife Sandi Hall of Dublin, Texas. His mother and step-father: Helen Hall and Tillman Scott of Quincy, Florida. His father and step-mother: Chester Hall and Sheila of Jacksonville, Florida. His brothers and sisters: Terry Hall of Tallahassee, Florida, Robbie Clark, Jr, from the State of Tennessee. Tammi Lemons from the State of Georgia. Renee Johnson from the State of Florida. DeeDee Adams from the State of Florida. As well as various nieces, nephews, cousins, other relatives, and many friends.